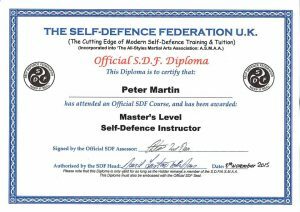 The Redditch Self Defence Association was formed by Pete Martin who has been a Self Defence instructor since 1989. 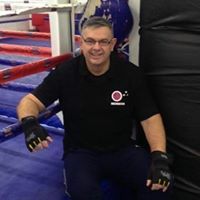 Pete is a member of the British Combat Association, ASMAA and a Qualified Instructor with Self Defence Federation and a England Boxing Qualified Coach. Pete is qualified in First aid is enhanced DBS checked has liability Insurance up to 5 million pounds has training in advanced communications and has taken part in a Safeguarding children courses. The emphasis is on recognizing signs of potential abuse or attack before it can take place. The main goal is crime prevention. Self defense techniques are taught but avoidance is always promoted. Goshin Jutsu classes are also available for people who want to grade in a Martial art. We will provide a service to all walks of life of all ages and capabilities. We will try to support People who are afraid of or have been a victim of crime or domestic abuse. We will be carrying out classes throughout the Redditch area so please look out for them in the events section of this site or in the local press. 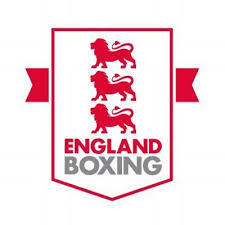 Local businesses/Gyms/Community groups and clubs are asked to contact us about putting on courses at their venues. We are also looking for a part time permanent base to provide the community with a consistent service. Courses can be a 1 off session or over several weeks. 1 on 1 sessions and small groups are also available. Costs are agreed on an individual basis depending on circumstances and we will try to provide free training for people in need. We do Stranger Danger courses and Antibullying advice.